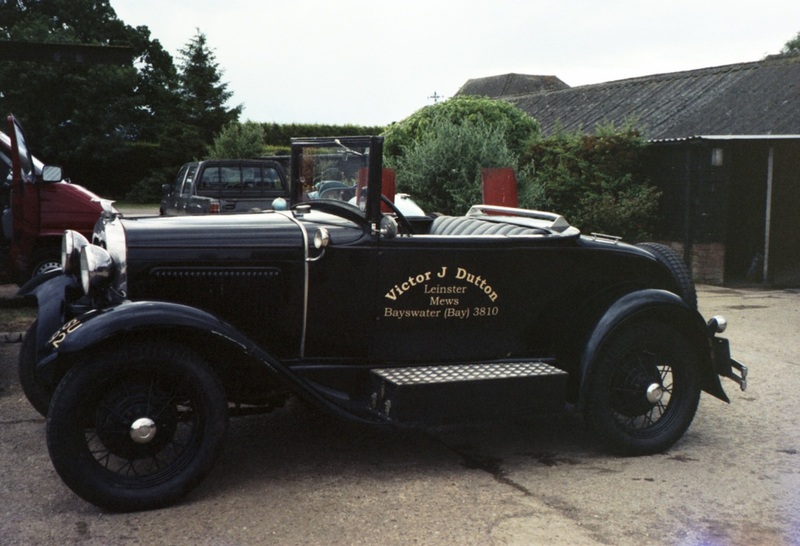 Victor Dutton the current managing director's grandfather, was a riding mechanic with the works Salmson racing team in the early twenties. Later, having started his own London mews garage, he gained a reputation for working on Bugatti and other fine motor cars. Ivan's career in the motor trade began when, upon finishing his apprenticeship in pattern making, he joined the workshop of the Chequered Flag, quickly becoming foreman and experiencing the sights and sounds of the golden age in British motorsport. 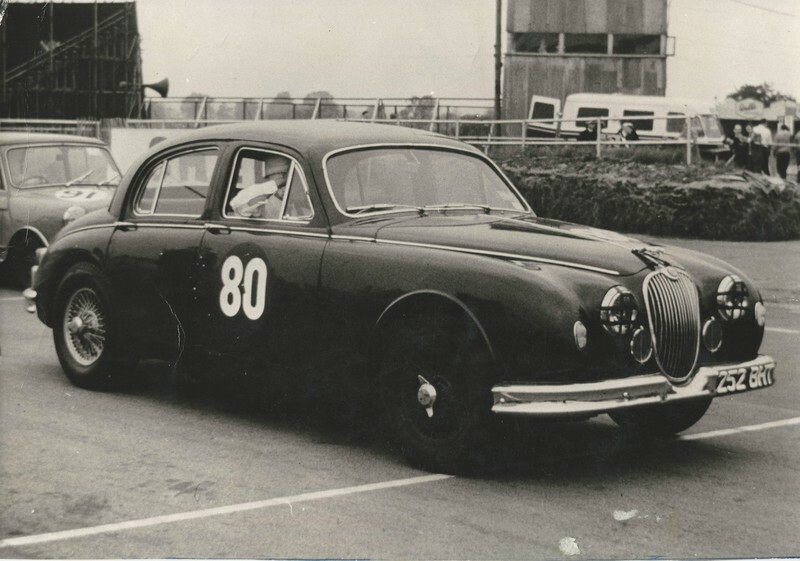 During 1963 he started his own business and competed in his first motor race in Mk1 Jaguar. This interest in motorsport led to Ivan becoming the British Production Saloon Car Champion in 1973, but the oil crisis of the late seventies ended his professional racing career. 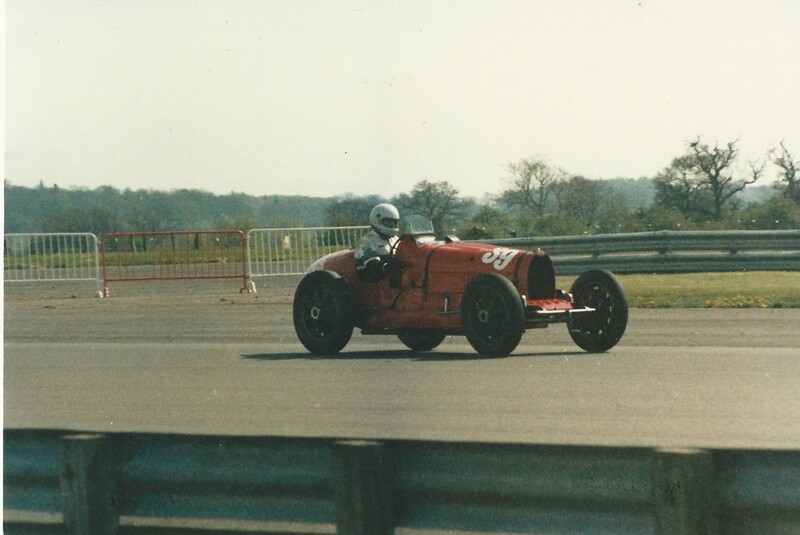 The enthusiasm of the Bugatti marque nurtured by his father whose stories of Brooklands between the wars led to the formation of the restoration company in 1979. 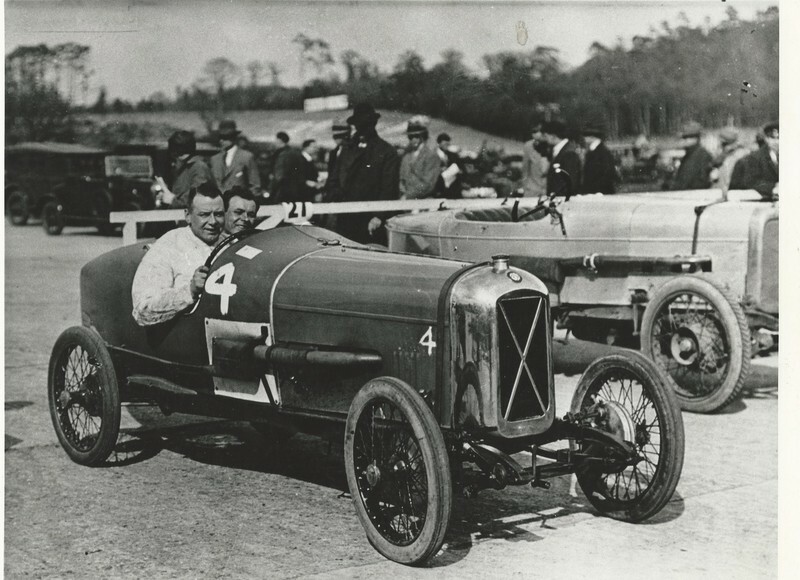 Ivan's career in racing Bugatti's began in 1983 in a Type 51, followed by years of racing a succession of Type 35B models. He now owns a Type 51, which he runs in significant historic racing events. With the arrival of the new millenium and Ivan's sixtieth birthday, he felt it was time to retire and pass the reins to his son, Timothy. Surrounded from an early age by Bugattis, Timothy had little chance of escape. He has spent the last 20 years working on every type of Bugatti, so is now considered an expert in his own right. Years of indoctrination means Timothy appreciates all areas of Bugattis from the touring models through to the Grand Prix cars. His passion is for originality combined with providing the customer with a reliable and useable car.